“Get the popcorn ready Freckles.” – Sawyer !!! 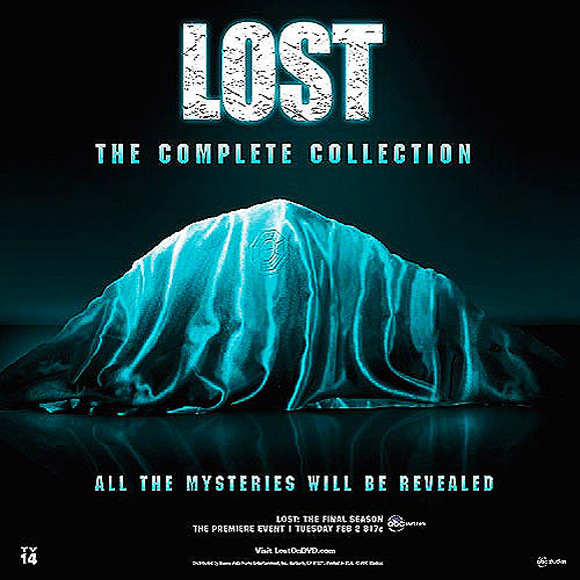 Lost: The Complete Collection Blu-Ray Box-Set will have you feeling like you lost some duckets from your pocket- $195; Pre-orders will go on sale August 24th, 2010! The Dharma … I mean DVD Initiative, will include 38 disks and have a run time of 5,074 minutes.